Graduate management admission test, commonly called as GMAT exam is one of the most acclaimed exams worldwide. This exam is aimed for students who are looking to do their MBA from an international B-school. Taking GMAT exam can bring about a large difference in your career as you will find an opportunity to get an education from globally ranked top B-schools which merely grant admission to 12% of the GMAT takers. So if your goal is to get business education from elite business institutes such as Harvard Business School, Yale School of management, Stanford university, then you have got to make sure that your application has a score as high as 700+, which is considered as a decent score to fetch calls from such renowned management colleges. GMAT exam is altogether a very unique exam in itself. Although, it is highly assumed that this exam tests a candidate’s business knowledge, but it certainly is not true. In fact, the only motive of GMAT is to test your critical thinking, reasoning and responding skills. It is a Computer adaptive test, where the difficulty level of your next question depends upon your performance in the current one. For instance, if the answer to your first question is correct, then the next question that you shall be facing will be of a higher difficulty level. On the contrary, if the answer to the first question is wrong, then the next question shall be easier. But however, you can’t expect a decent score if you’re wrong answers outnumber the right ones. 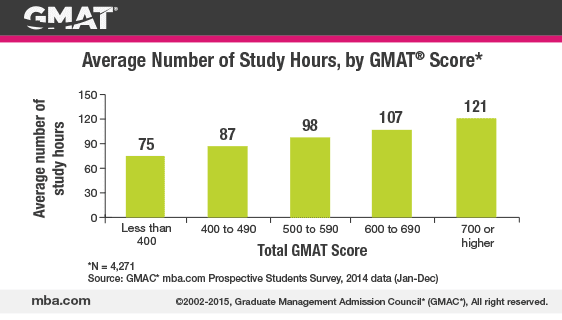 So how should you go about preparing for GMAT from the very scratch? Let’s find out. Following are top five tips and tricks that will help you crack GMAT. 2) Focus on the quality and the quantity of time dedicated- When it comes to the preparations, one common question that is frequently asked is what is the ideal time one should dedicate each day, in order to ace their GMAT exam. Frankly, there isn’t quite an exact answer to this question. You cannot really limit yourself with time when it comes to practising. The more you practice, the solid are your chances to ensure a great score. But at the same time, it also requires one to put value. Thus, if you practice 3-4 hours a day, make sure you are able to perform better than the last time. 3) Mock tests- Mock test are a great tool to gauge your performance. Therefore, to keep track of your performance, it is recommended to take a mock test once in every 5 days, or a week. You can dedicate a particular day in certain intervals, where you can take a mock test and analyse where you have aced and what part needs improvement. 4) Don’t underestimate any section- GMAT exam is divided into three sections broadly, Analytical Writing Assessment, Integrated Reasoning, Quantitative and Verbal. Most of the times, candidates tend to underestimate some or the other section or sub-section that later costs them a good score. For example, a lot of people who have a good command over English language tend to dedicate less time to practice for the Verbal section, but while taking this section, before they are done reading and understanding the comprehension, they realise that they are perpetually running out of time. Eventually, they miss a good score. Remember, although Reading Comprehension is commonly regarded as the easiest section, yet you can lose marks if you don’t work with the right strategy. And even when you do fairly well in English language, you still need to focus on managing to read and asses within a short span of time. 5) Seek help from Professionals- GMAT score makes you stand apart from the crowd and guarantees you a bright future. But is it really possible to achieve it without proper guidance? Doubt that! Preparing for your GMAT exam without guidance is like steering your way to your destination without really knowing the path that will only cost your hard work. 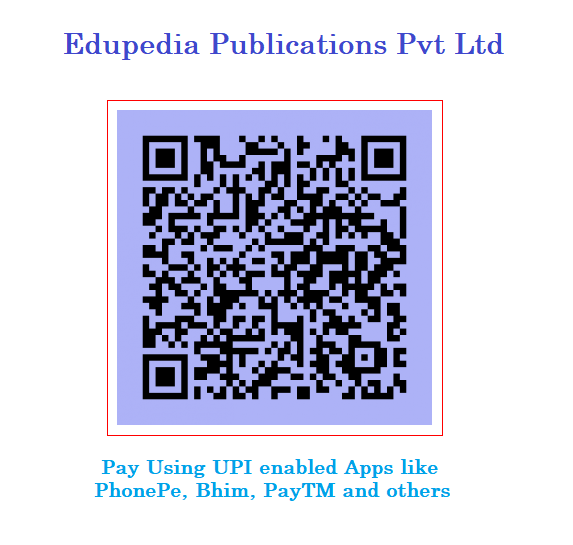 It is therefore recommended to take help from professionals training institutions. GMAT exam is no doubt regarded as quite a challenging exam, but this is what separates the ‘excellent’ from the best test takers, and the top B-schools are looking for such extraordinary minds. Follow these tips and you can realise your dream of studying MBA from the globally renowned top B-school. Best of luck! Garima Sharma is a versed blogger. She tries to discover new trends in the world and love to write blogs. She writes for a wide variety of topics including Education like GMAT preparation, Digital Marketing, Health, Fitness and Technology, and many more.